We Are Connecting Athletes With College Scouts. Scouting starts with video. 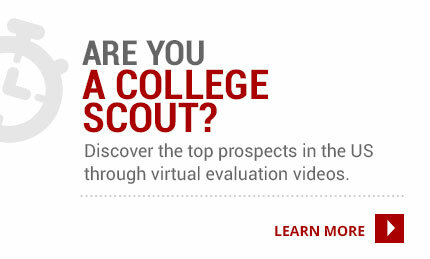 Learn how Next Level Athlete is enhancing the recruiting process through Virtual Evaluations. 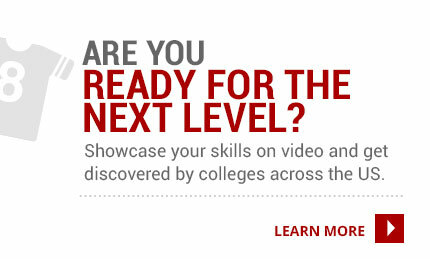 Register for a Video Showcase event to have your skills captured on video and sent to a National audience of college scouts. Browse the list of athletes registered on Next Level Athlete. Search for your next recruit, find your friends, or keep an eye on the competition. © 2019 Next Level Athlete All rights reserved.